What do our Academies look like? 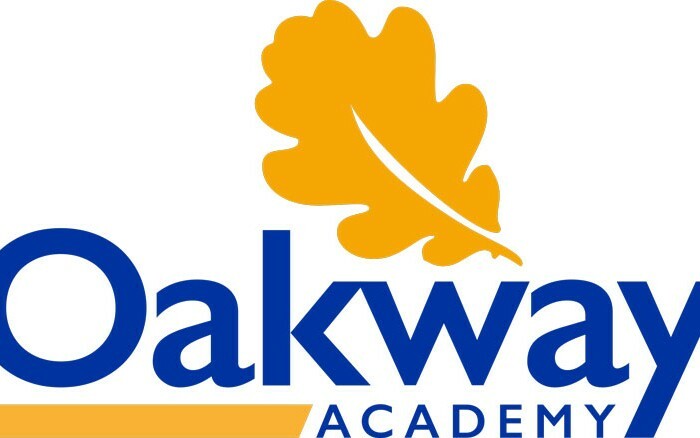 Our vision is to achieve educational transformation and excellence by establishing a family of Academies that share core values, principles and aims. 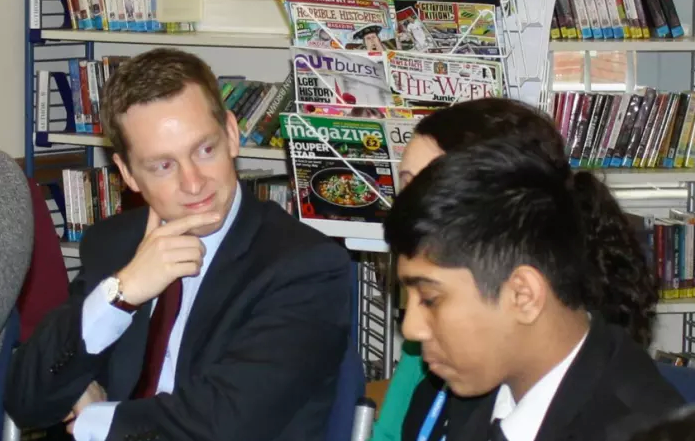 The consistent high performance and outstanding leadership capacity at Sir Christopher Hatton Academy has enabled us to be Wellingborough’s first multi-academy Trust led by a school. Our key focus is to build a family of schools where each child’s educational needs are at the heart of all our decisions. 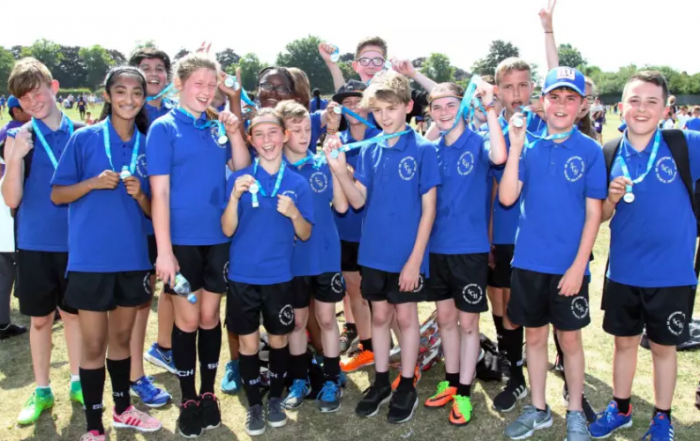 The collaboration of our schools provides the children with some fabulous opportunities, both within the curriculum and with the extra-curricular sports and activities. 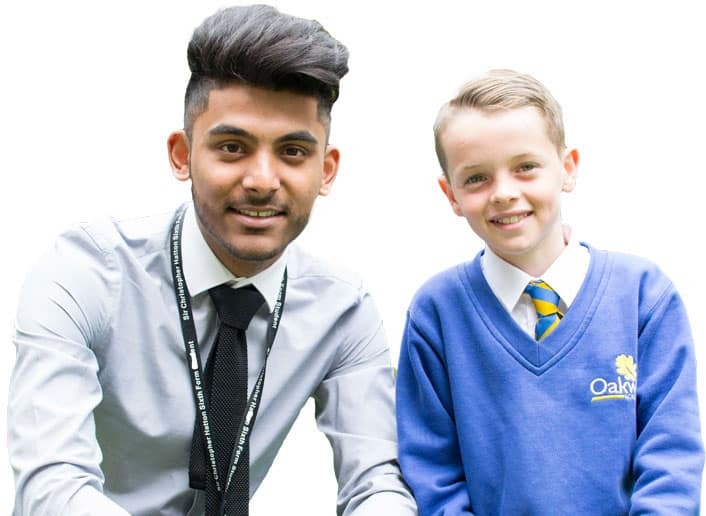 Working together to develop and raise aspirations, share best-practice and ensure successful life-long learning and development we are able to offer a full educational journey from ages 4-18. We are proud of our journey as a Trust this far and look forward to the future as we see the difference we make to our children’s lives.